Like this new pack from osprey we received yesterday. 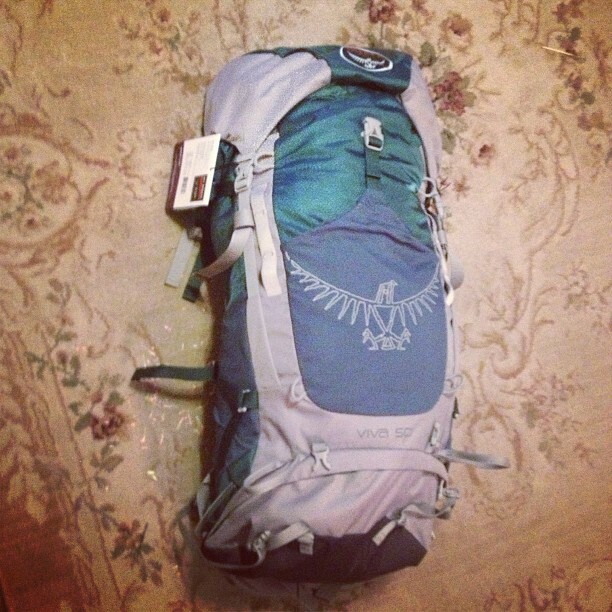 This entry was tagged Gear, Instagram, Osprey, viva 55. Bookmark the permalink.